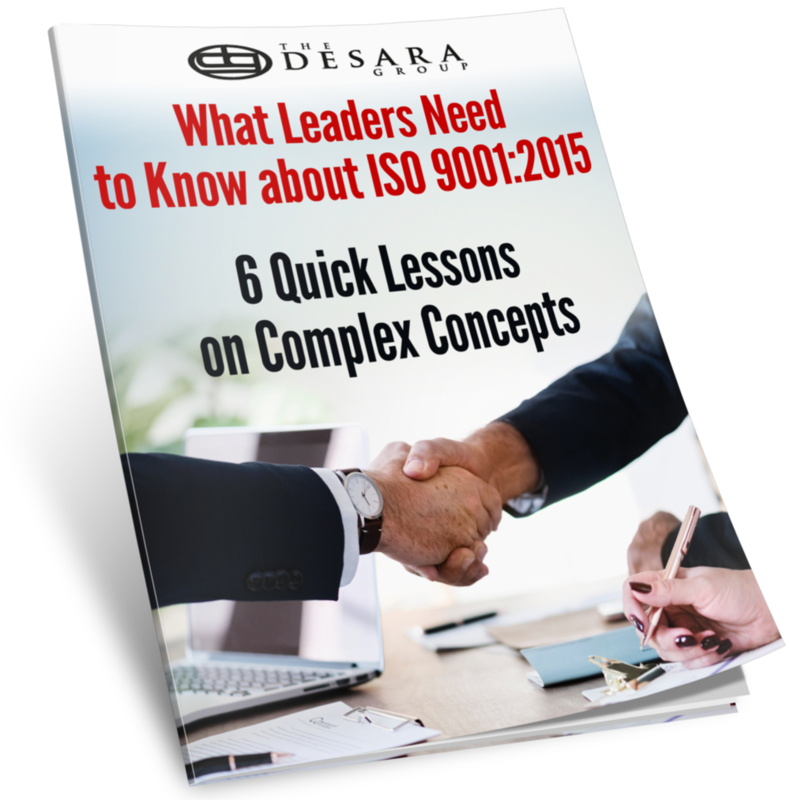 Understand ISO 9001:2015 in detail: what does it ask of your business and why? All the key concepts and terminology in detail, e.g. risk-based approach, context, interested parties, management/leadership, process approach, etc. Note: Participants are required to bring a copy of ISO 9001:2015. Training 4 or more people? Contact us to save time and money by training at your location.